Are you having problems with your transmission? Not sure exactly what’s wrong? We can help! At Tran Star Transmission, our certified technicians have over 25 years of experience providing transmission services. To ensure that we properly diagnose your vehicle, we can first run transmission diagnostic services to pinpoint the exact problem. Then if needed, we can perform almost any transmission service required—transmission rebuild, repair, replacement, flush, and more. Whether you have a domestic or foreign automobile, our certified and experienced transmission shop can diagnose your vehicle at NO COST. Call us today at (713) 574-1473 to learn more! HOW TO RECOGNIZE A TRANSMISSION FAILURE? Transmission repair and replacement is anything but cheap. Before you make such an investment, it is crucial that you are confident in the work being suggested and in the mechanics performing it. Our transmission specialist not only have the diagnostic equipment to ensure that we are properly diagnosing your vehicle, but we also have years and years of experience performing repairs. 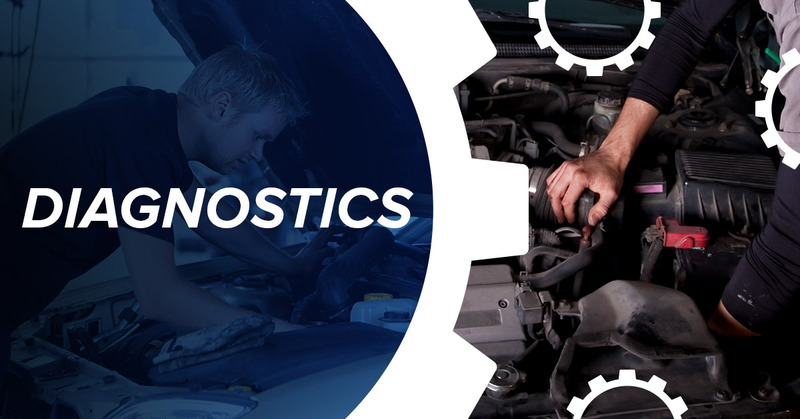 With each of our clients, we leverage our experience and knowledge to give your vehicle the most accurate diagnosis and best possible service. When you come to us, you can rest assured that we will never deceive or inflate costs. We take pride in giving honest estimates and sticking to them. We also strive to be as clear and concise with our communication as possible—we understand that not everyone has been working on transmissions for the last 25 years. Additionally, when we are inspecting your vehicle, we will do our best to recognize any other potential problems—while, of course, never performing any unauthorized work. If you are in Houston area and looking for a reliable and reputable shop to handle your service, contact Tran Star Transmission. For over 25 years, our transmission specialists have been providing the highest possible quality service at the best price possible. The reputation we have earned is a point of pride for us, and we plan on doing all we can to maintain and build upon this good reputation. Whether you need a transmission replacement, flush, fluid change, repair, or some other service, our certified team can handle it. Call us today at (713) 574-1473 to learn more!